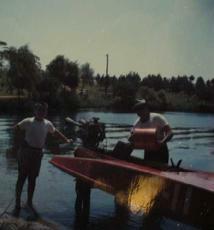 Ted Ferguson was a long-time boat racer, and who had a successful career as a technician with an Atlanta Evinrude dealership before World War II. 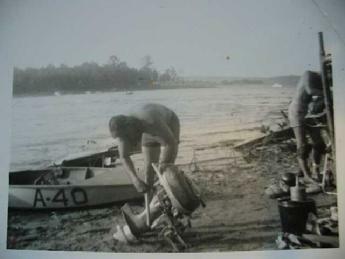 After serving his country as an instructor who trained military recruits to be mechanics repairing and maintaining motorized military vehicles during the war, he returned to civilian life with employment at an Atlanta Mercury dealership, and continued repairing and tuning racing outboard motors for area racers. 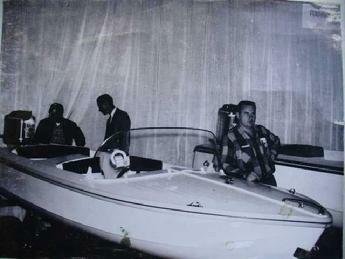 In 1951, he opened his own marine business, the start of our company. 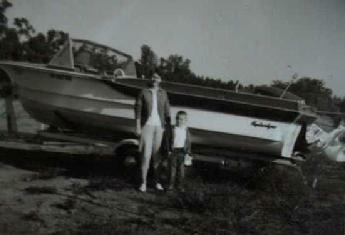 Joe Poole, Sr. always had a great love of the outdoors, and had shown from an early age, a gift for things mechnical. He worked on the farm equipment, worked both with his father's and his uncle's auto repair businesses, and soloed his brother's plane from the family farm's airstrip during the war. 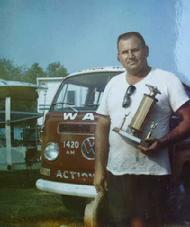 After being stationed in Korea at the close of WW II, he returned home after military sevice. 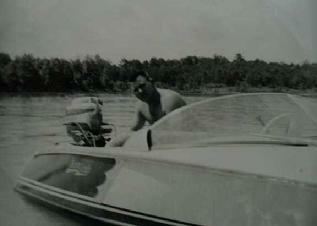 In about 1952, while attending Georgia Tech studying mechanical engineering, his college room mate suggested that they attend a local boat race. He was immediately bitten by the race bug, and met and became close friends with Ted. After a couple of years working at Lockheed in Tool Design, boat racing, and working on boats independently and with Ted, he asked his recent bride Irene about leaving Lockheed for a business partnership with Ted. 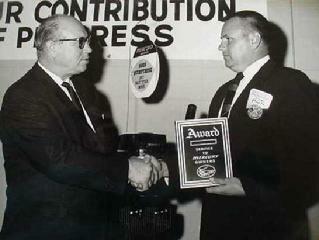 On January 6.1956, Ferguson-Poole, Inc. a new Georgia corporation was formed. 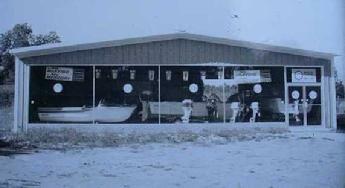 In addition to Mercury Outboards, Ferguson-Poole, Inc. soon added new boats, trailers, and marine accessories sales. Truck bed camper covers, chain saws, go karts, mini bikes, and trailer hitch lines were added to the sales mix at times during the coming years. Using five different Metro Atlanta locations over the next 60 years, Ferguson-Poole, Inc. has operated continuously in the marine business with an emphasis on providing quality products and services with a desire to provide our customers with the pleasures of boating and recreation. The world wide web has allowed us to serve customers not only in the US and Canada, but also in Australia, Belgium, Chile, England, Finland, France, Germany, New Zealand, The Netherlands, Norway, Sweden, and Thailand. 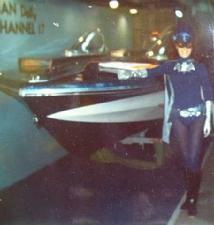 The Bat Boat did not race that year!